Pan is a proud Saiyan Warrior but she hasn’t yet achieved Super Saiyan which will make it difficult to take down Frieza, much less his golden form. 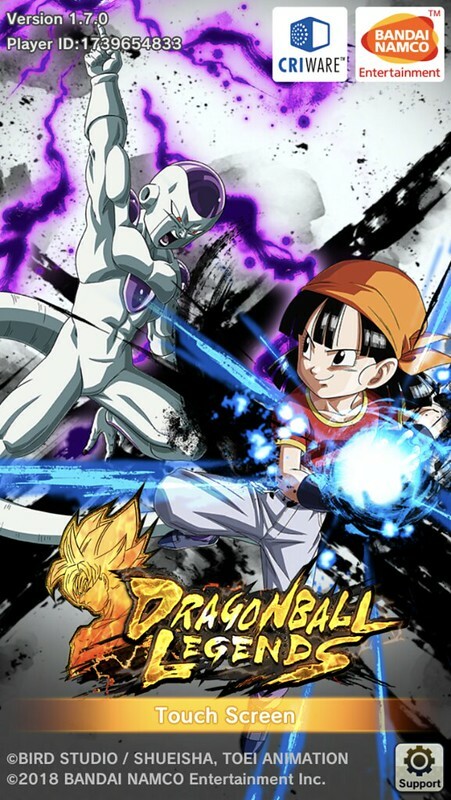 Frieza is now able to fight on par with gods of Destruction like SSB Goku. Pan just can’t quite match up to that level of power and will quickly be defeated. Frieza wins. This entry was posted in Battles, Frieza Battles, Pan Battles and tagged Frieza, Pan by dreager1. Bookmark the permalink.